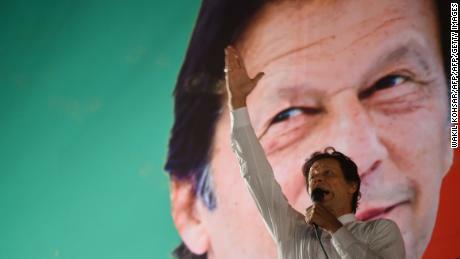 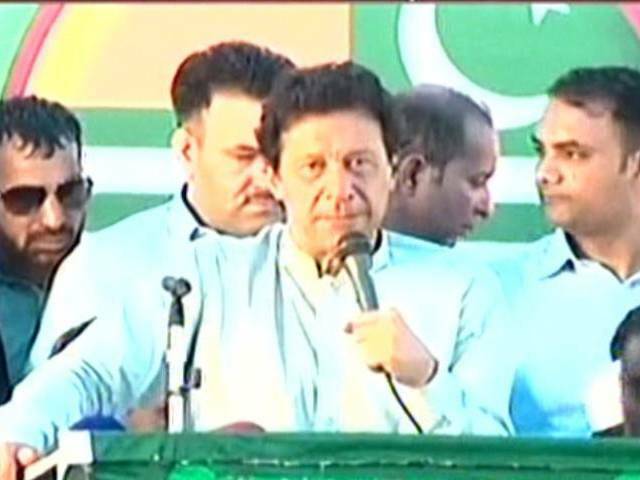 Imran Khan speaks during an election campaign in Mianwali, on June 24, 2018. 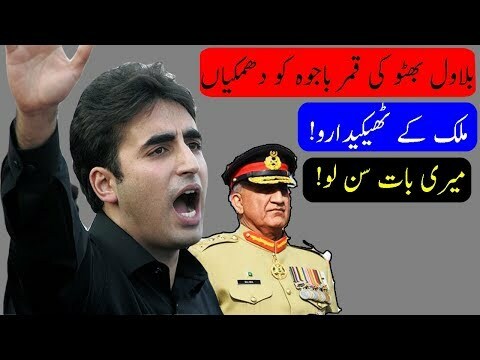 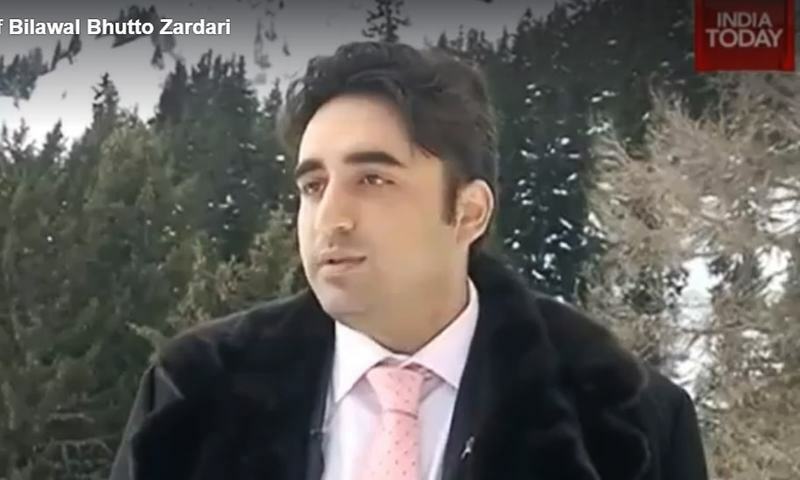 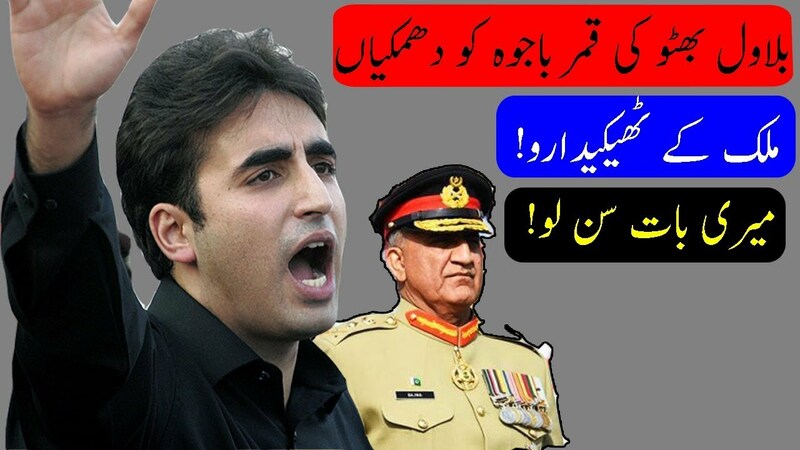 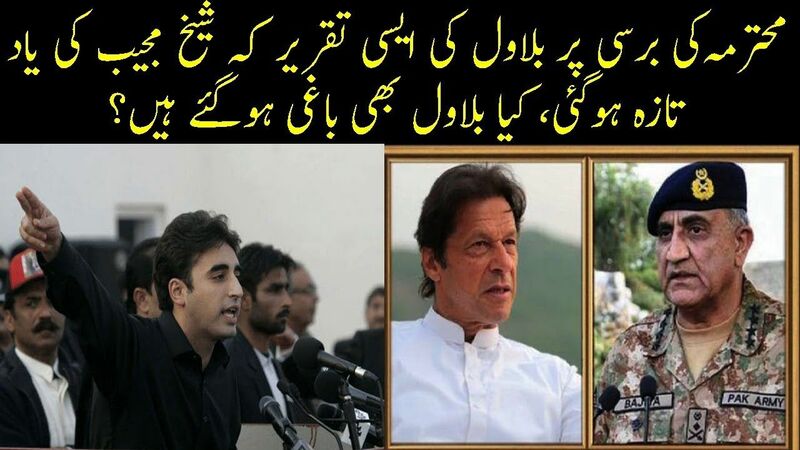 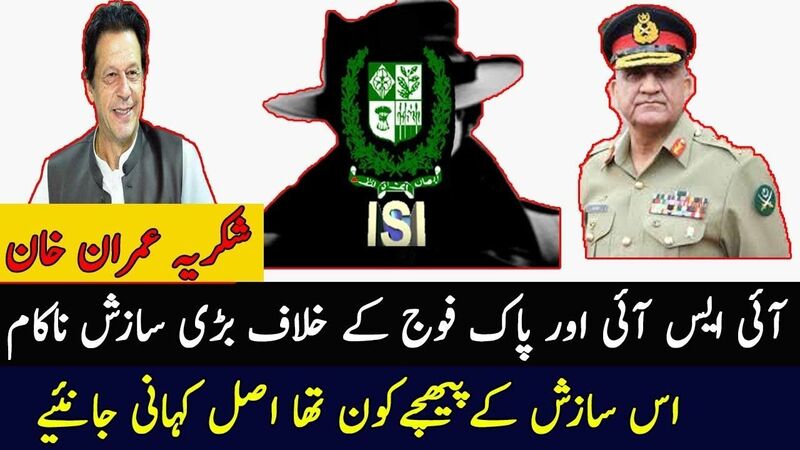 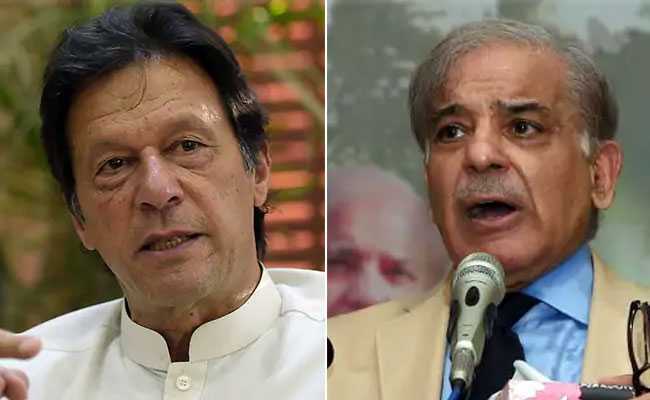 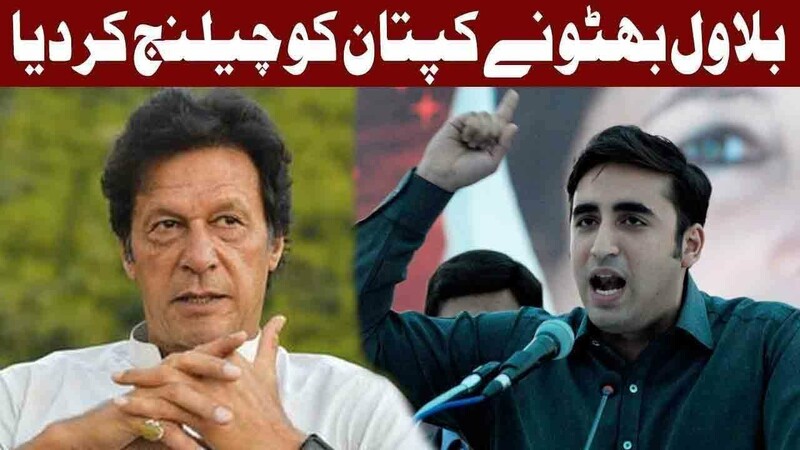 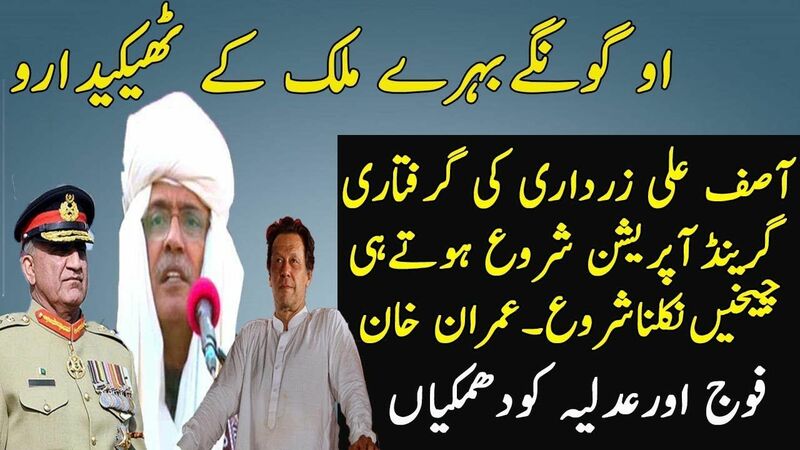 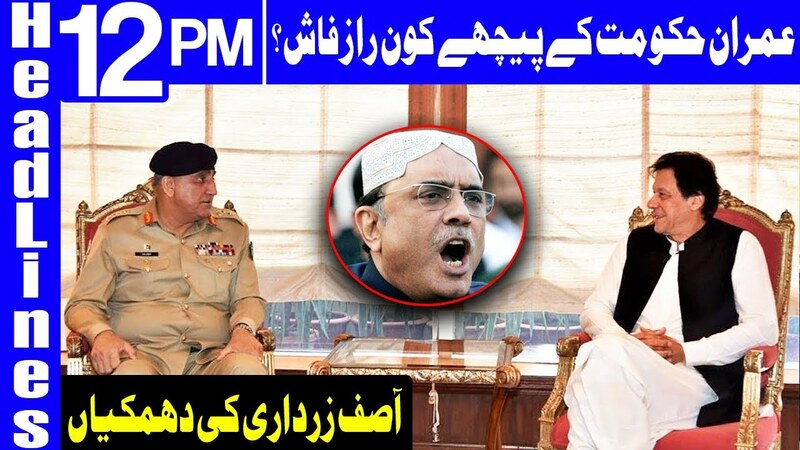 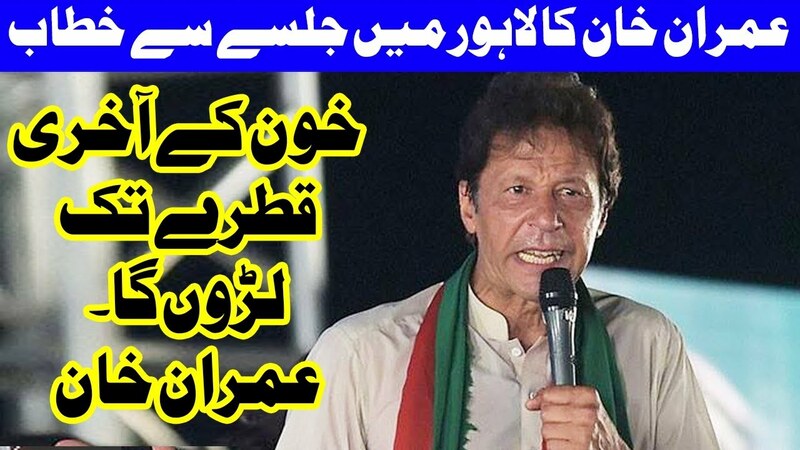 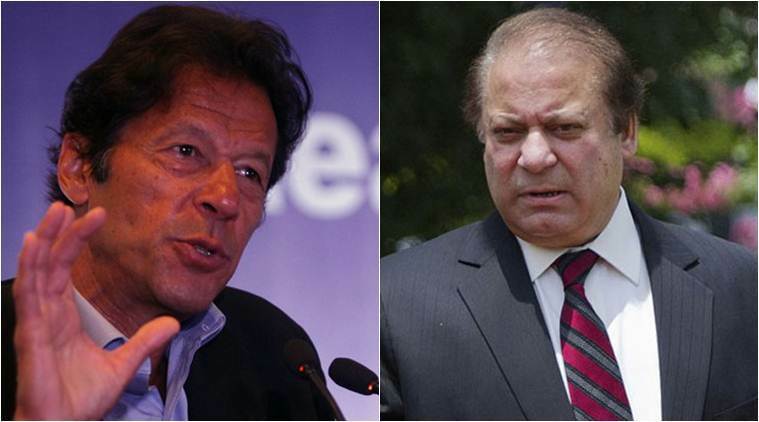 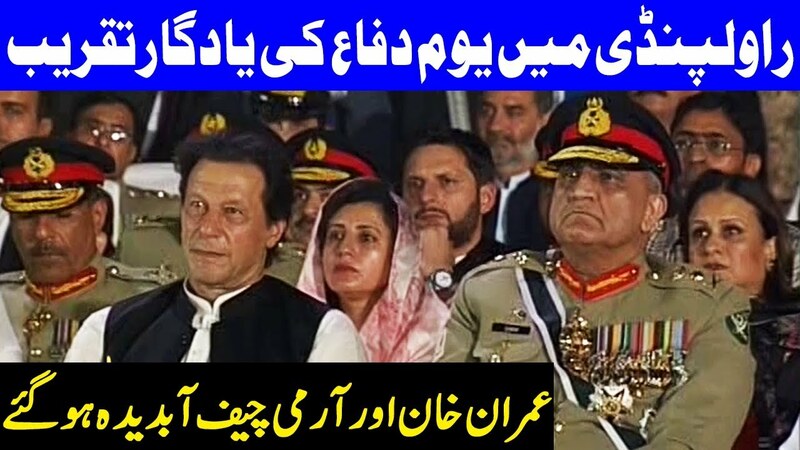 PM Imran Khan & Pak Army to launch Clean Pakistan Grand Project Against. 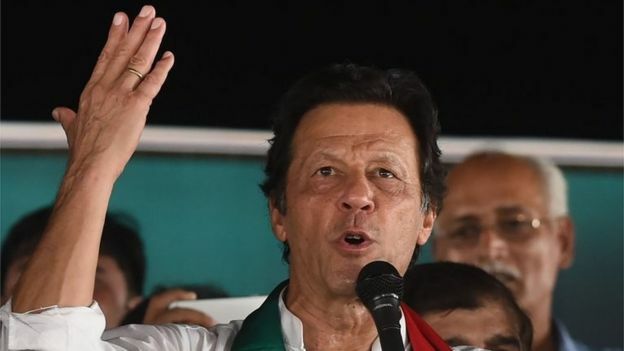 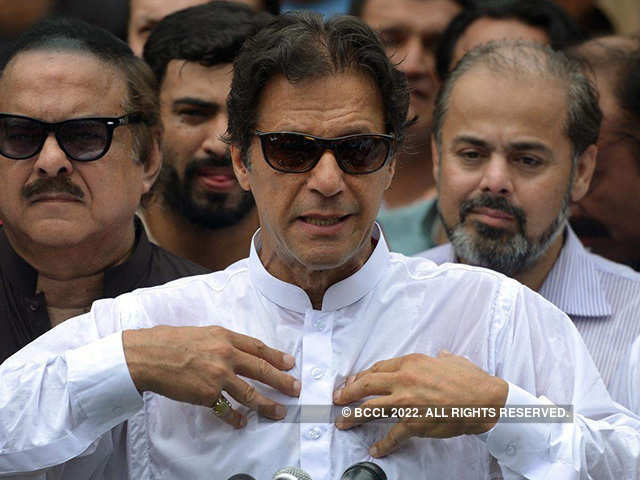 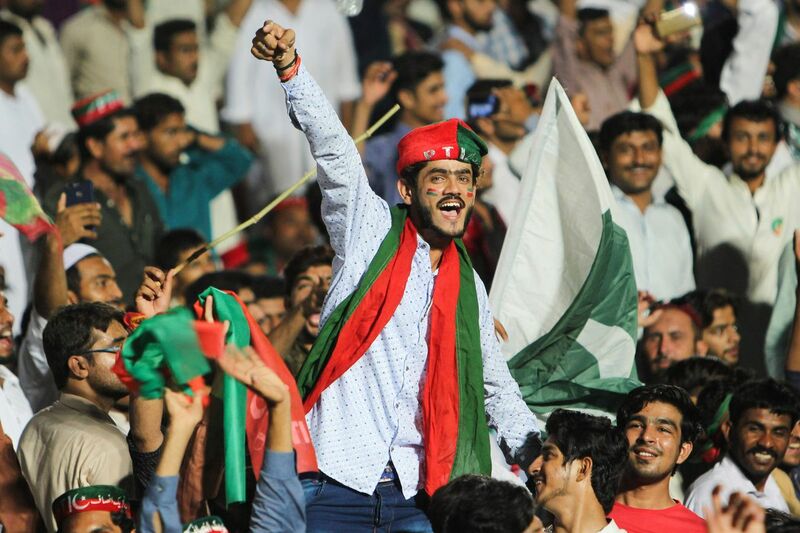 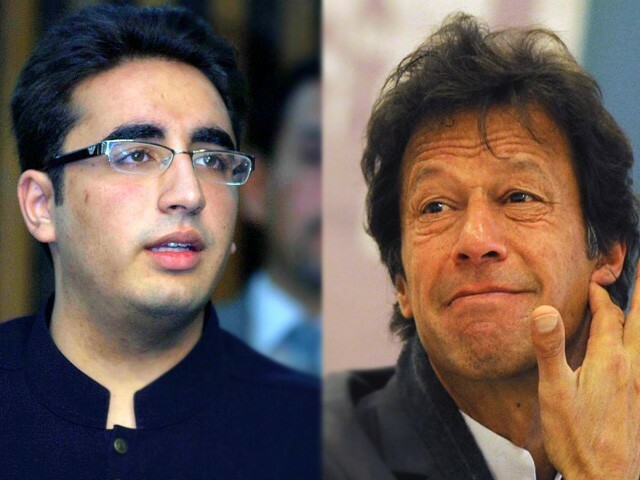 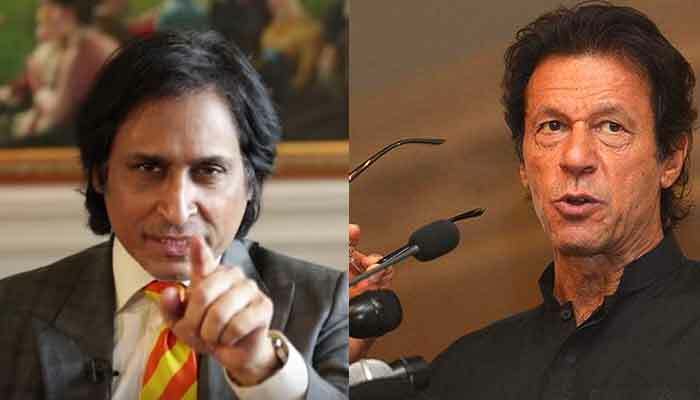 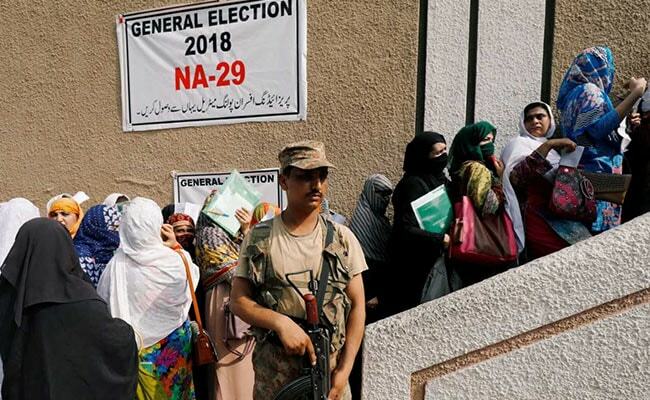 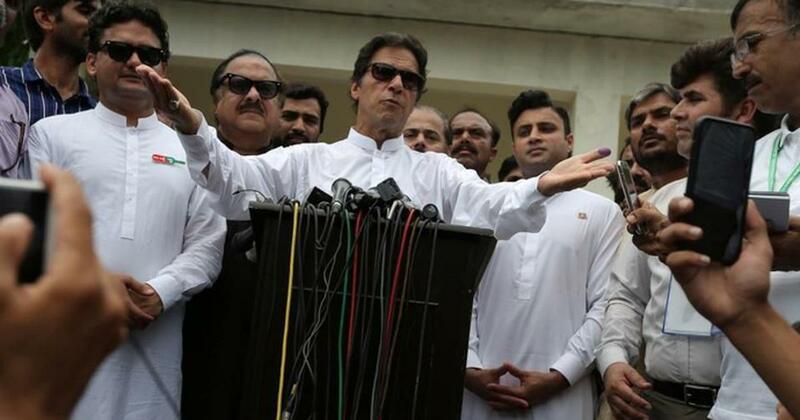 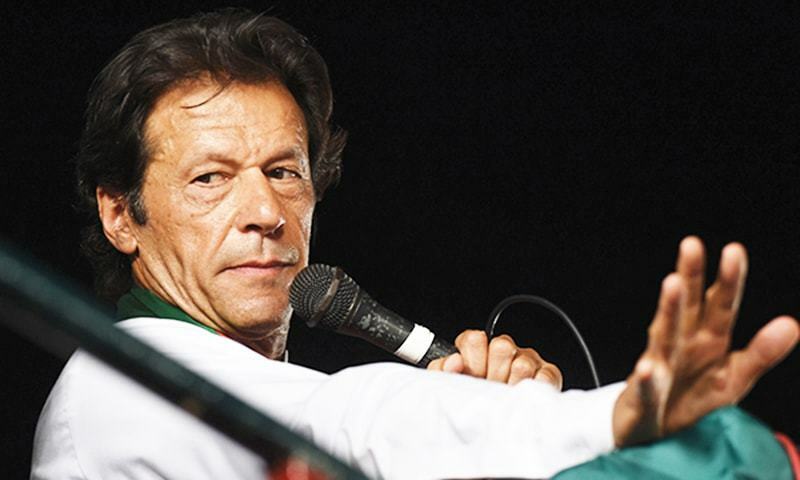 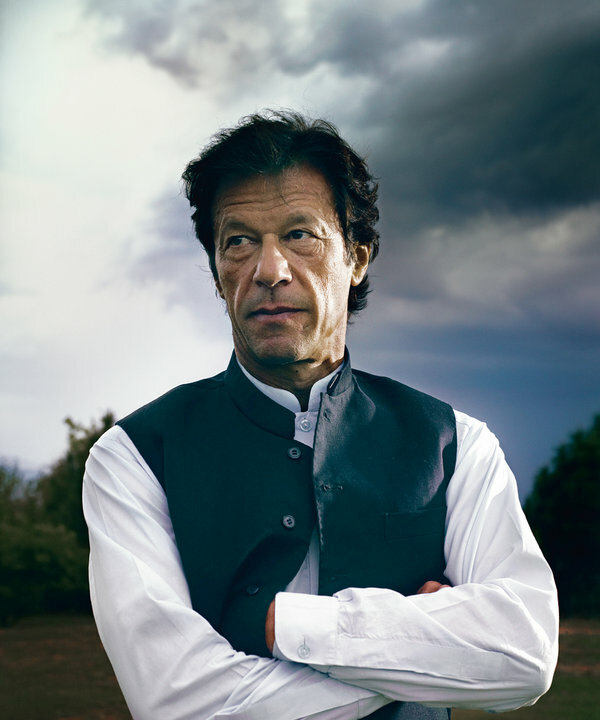 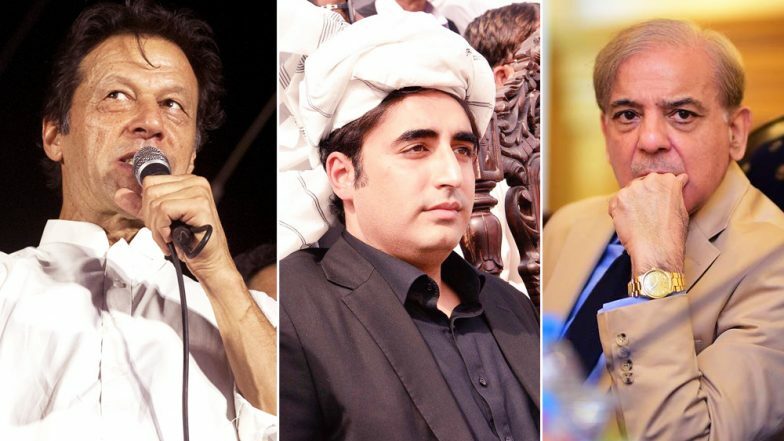 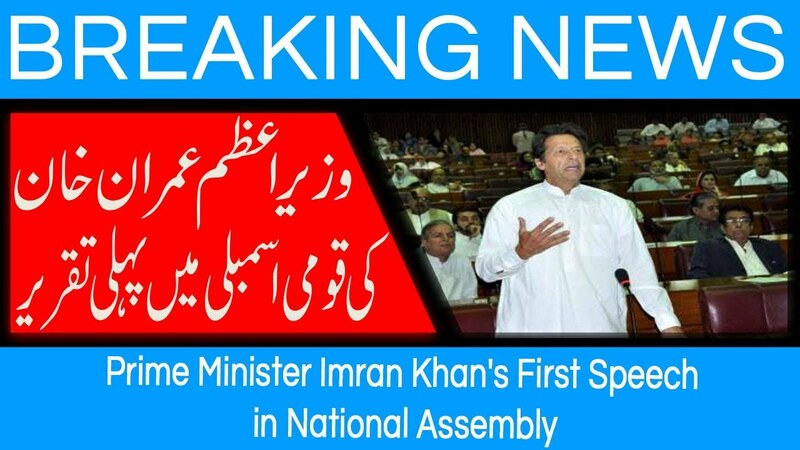 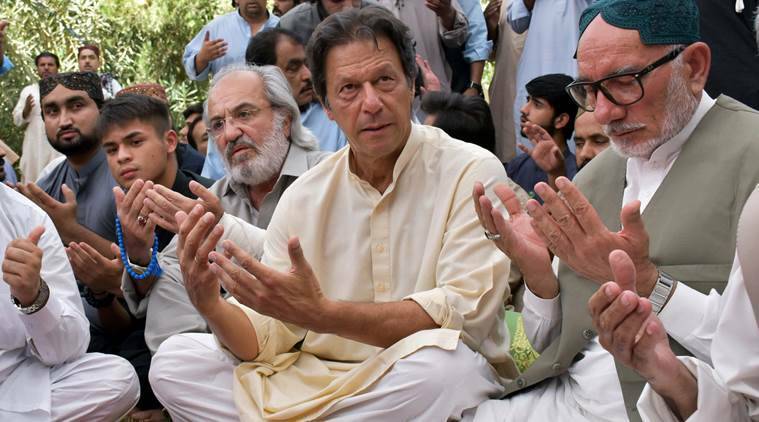 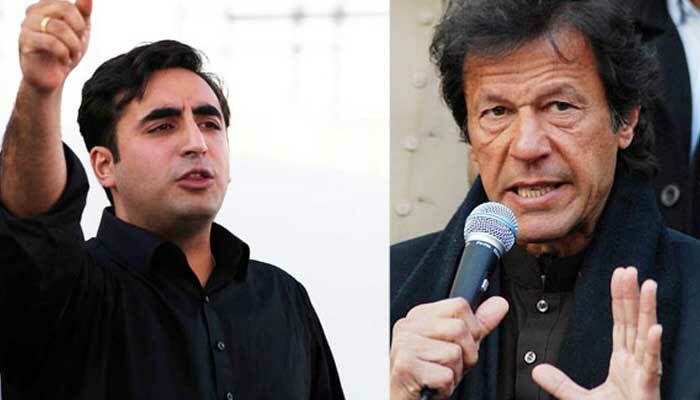 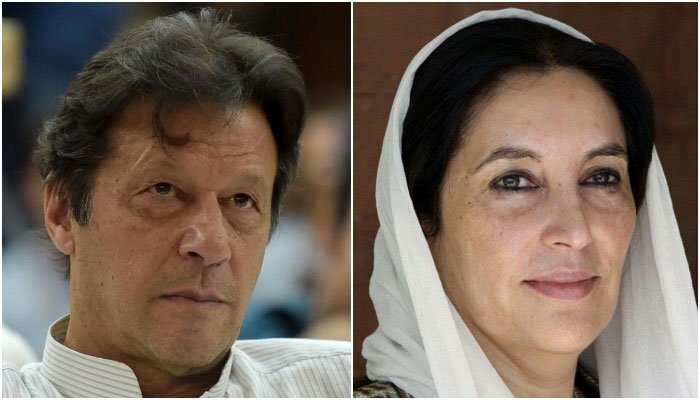 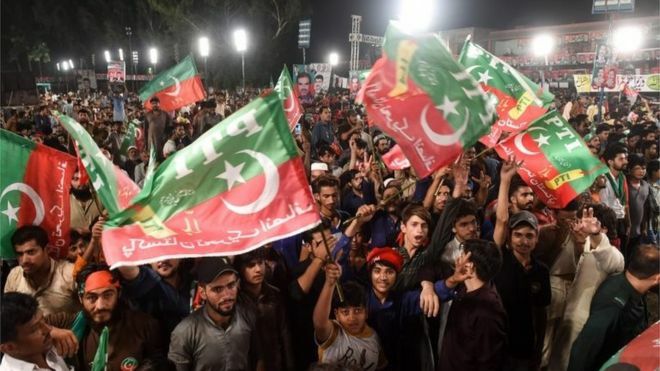 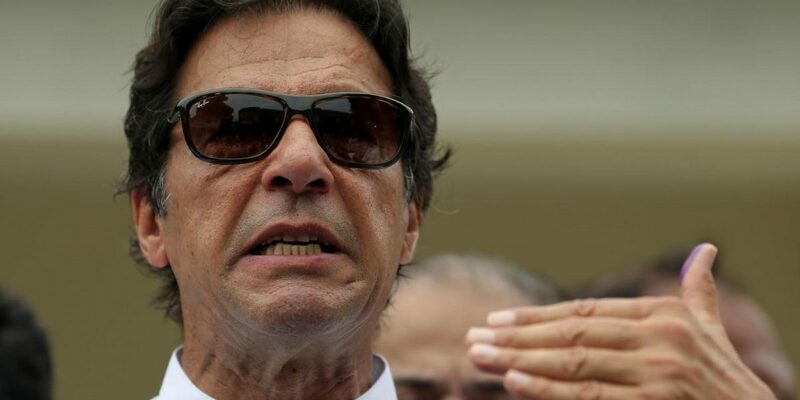 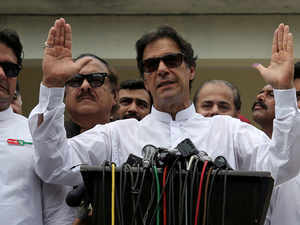 ISLAMABAD: Pakistan Tehreek-e-Insaf (PTI) Chariman Imran Khan has been elected as the country's 22nd prime minister. 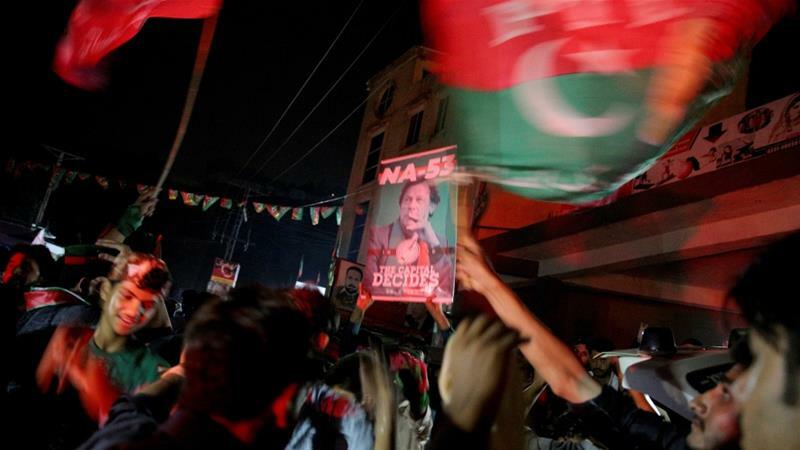 Supporters of Imran Khan dance in celebration outside his home in Islamabad on Thursday. 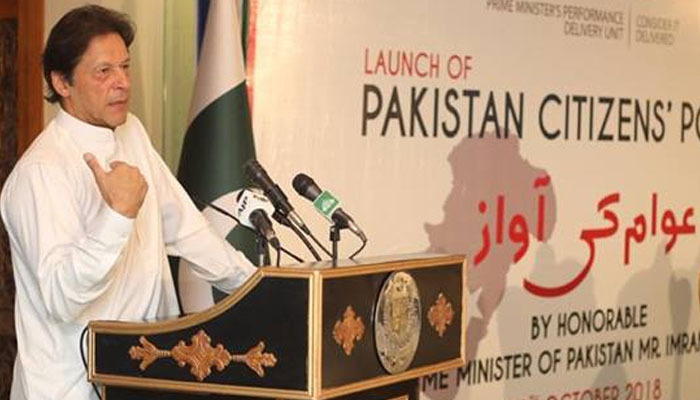 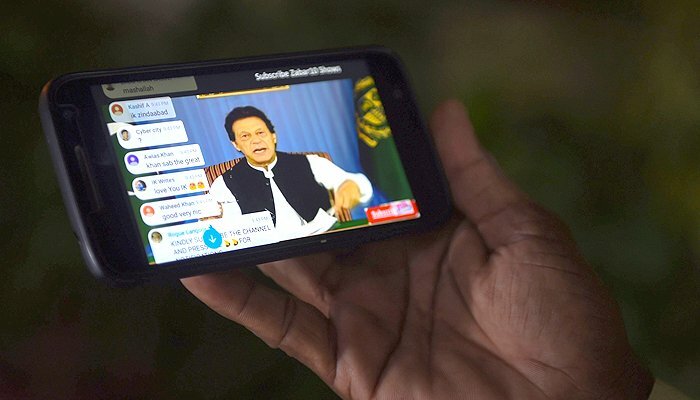 ISLAMABAD: Prime Minister Imran Khan launched 'Pakistan Citizen Portal' with an aim to timely address problems of the people and get their feedback. 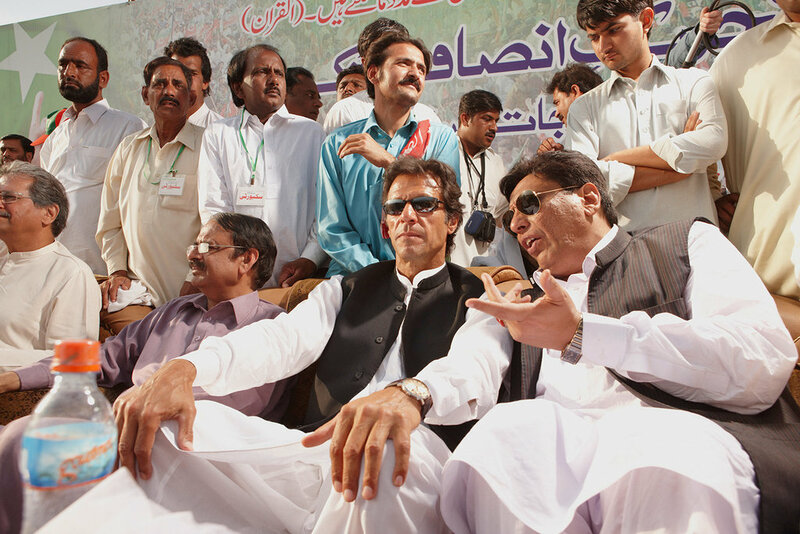 Imran Khan addressing a political procession in Chakswari, Azad Kashmir ahead of elections here. 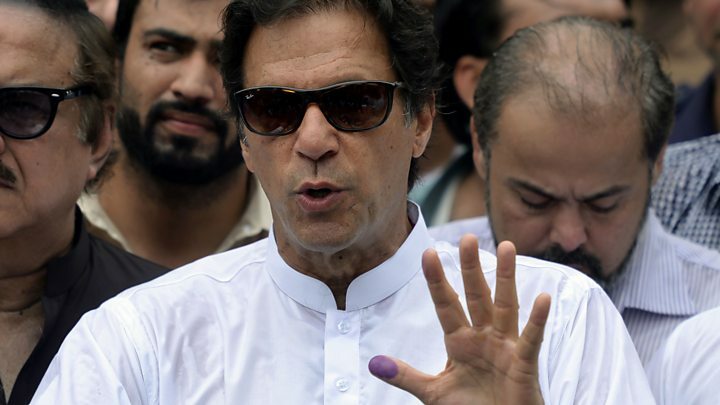 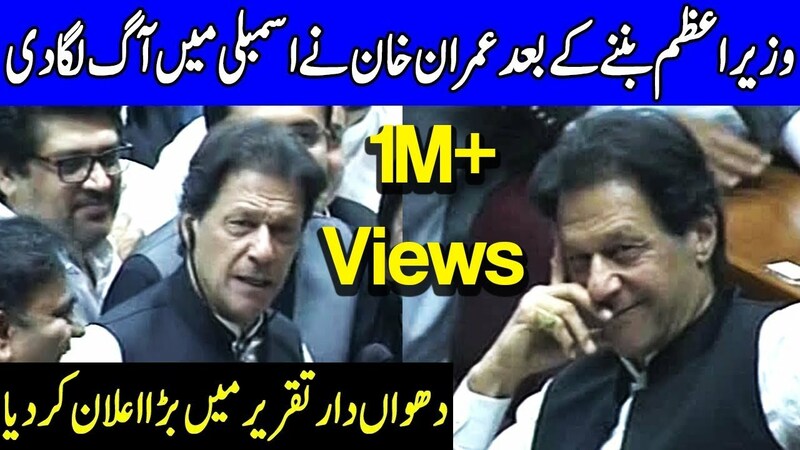 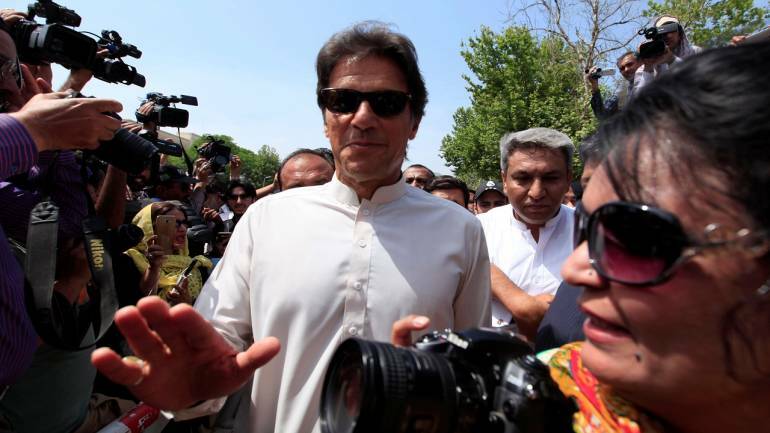 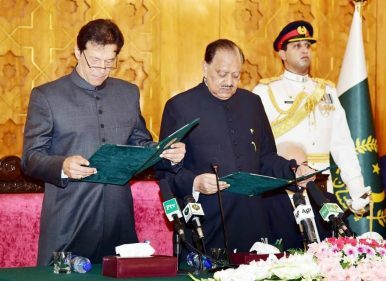 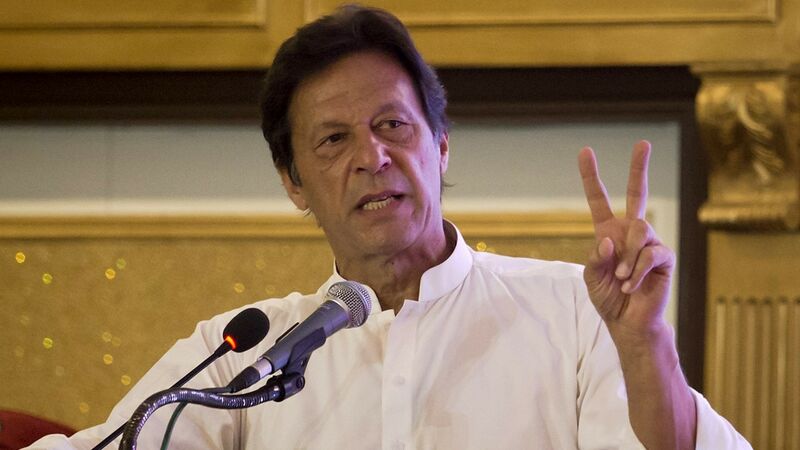 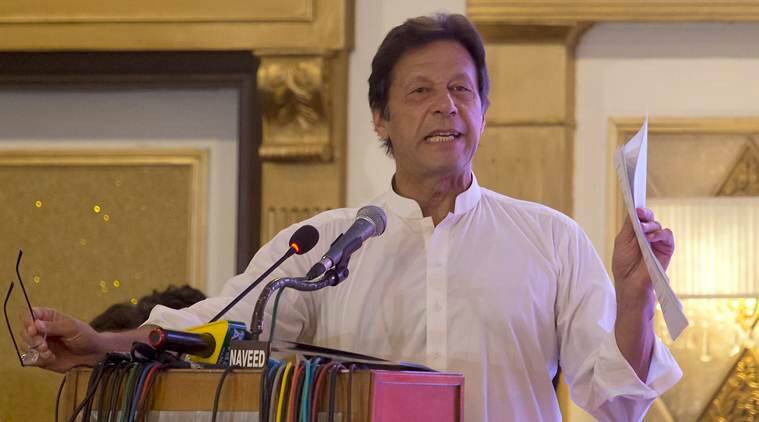 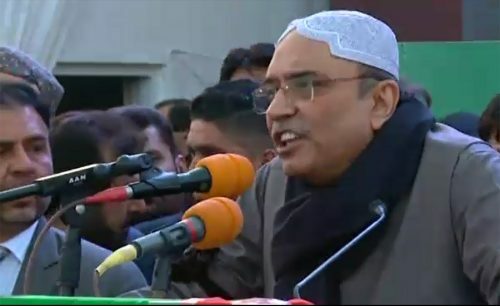 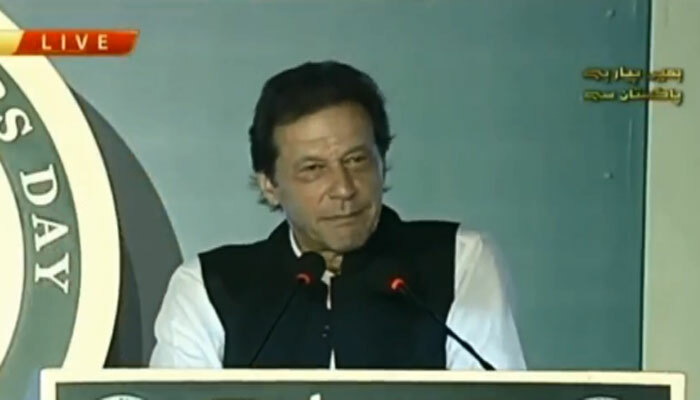 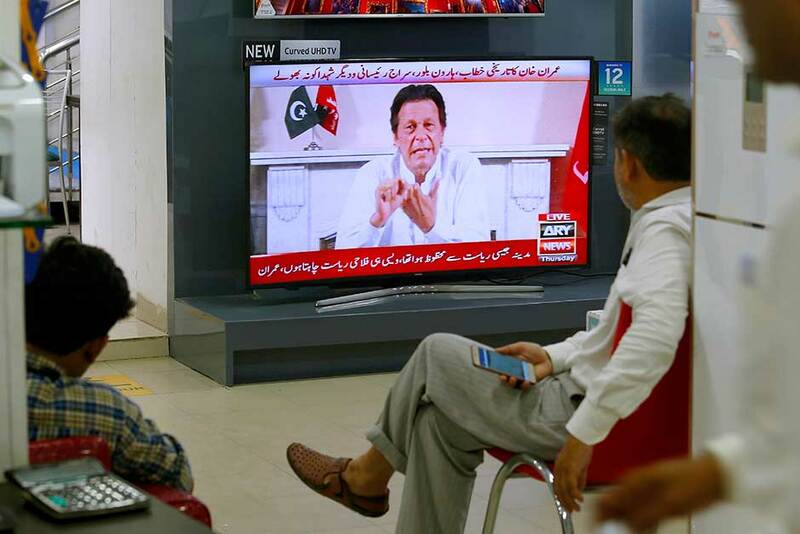 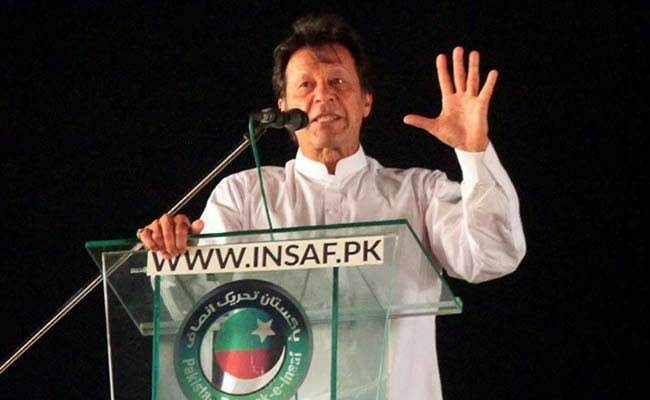 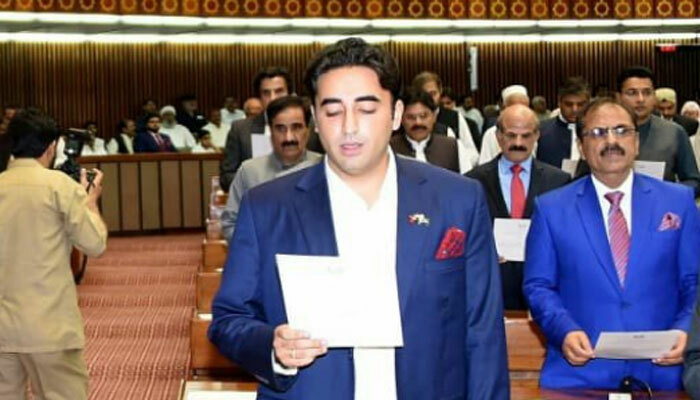 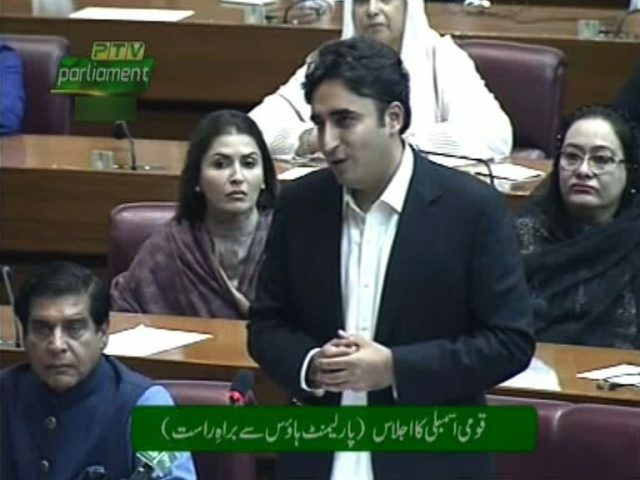 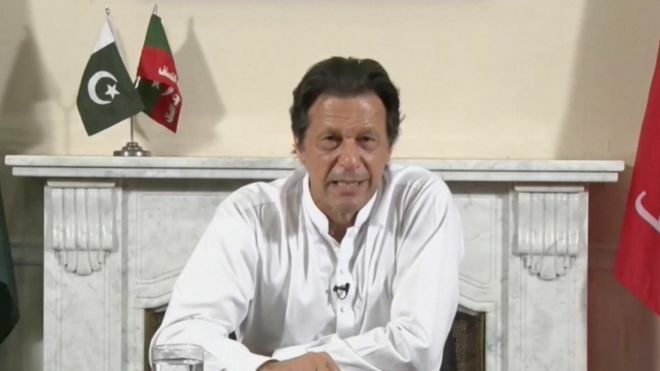 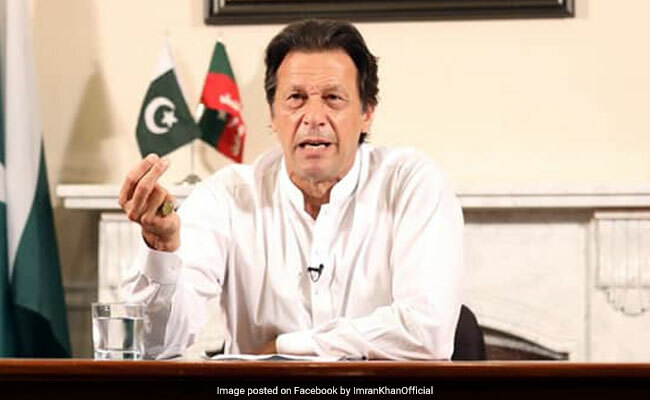 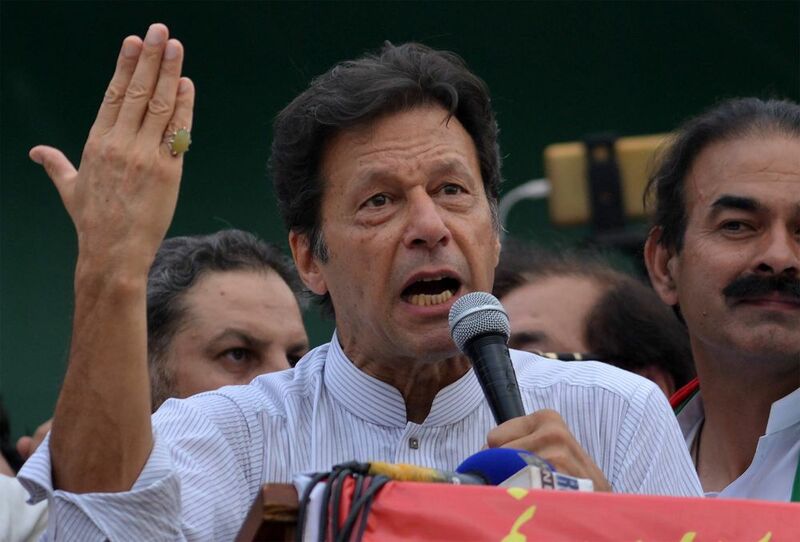 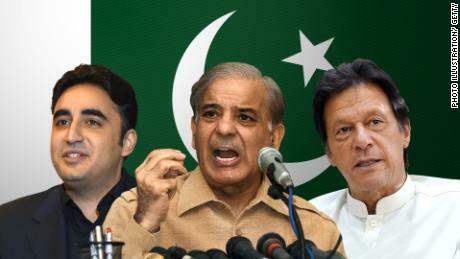 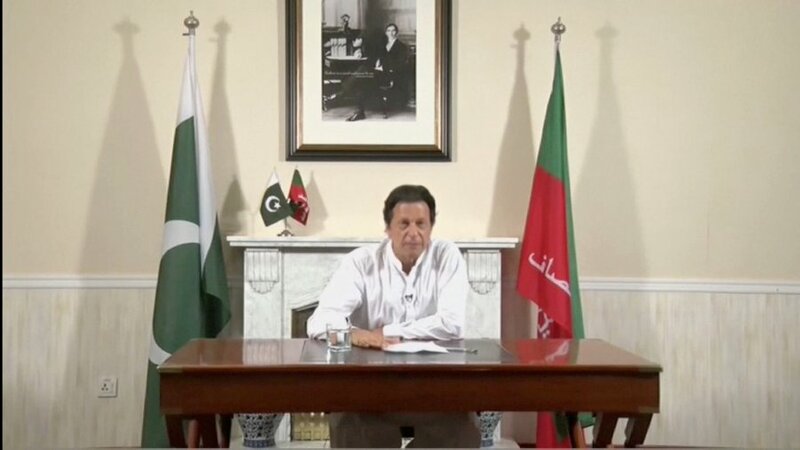 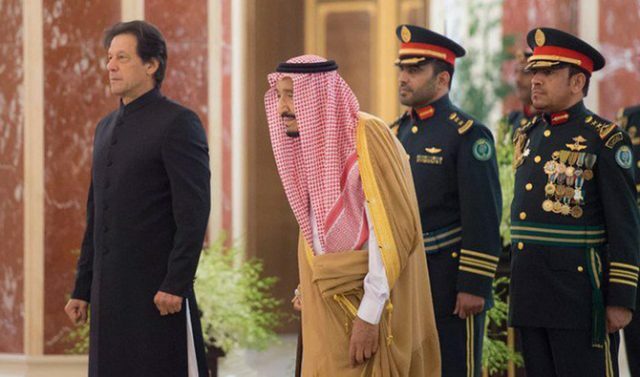 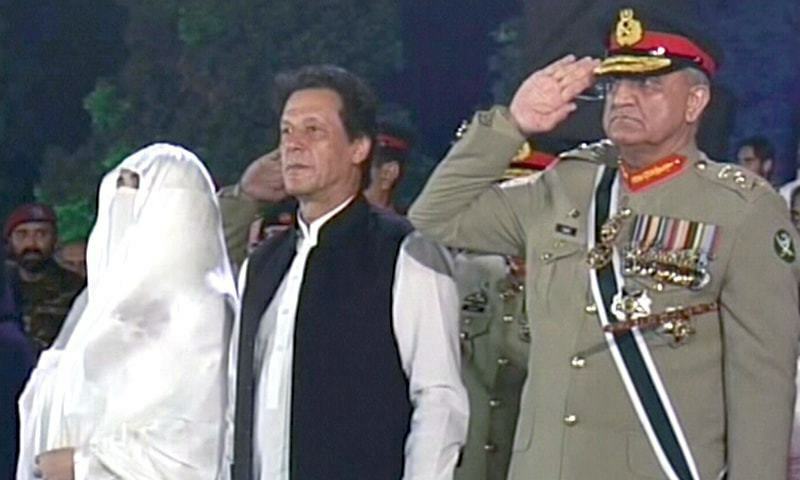 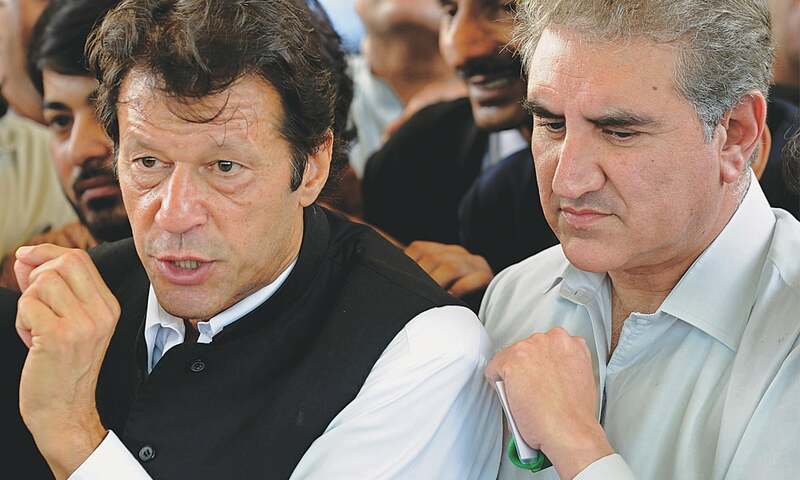 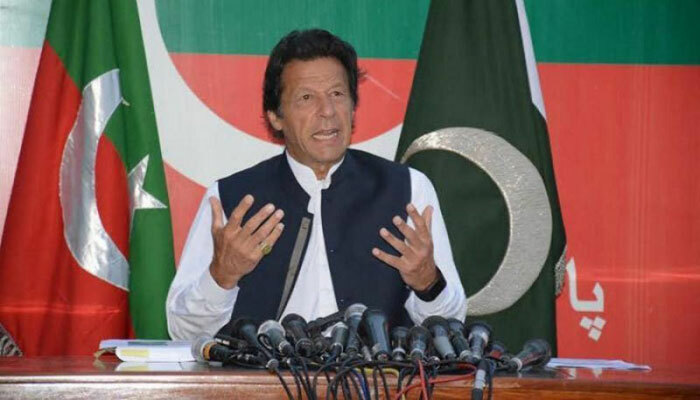 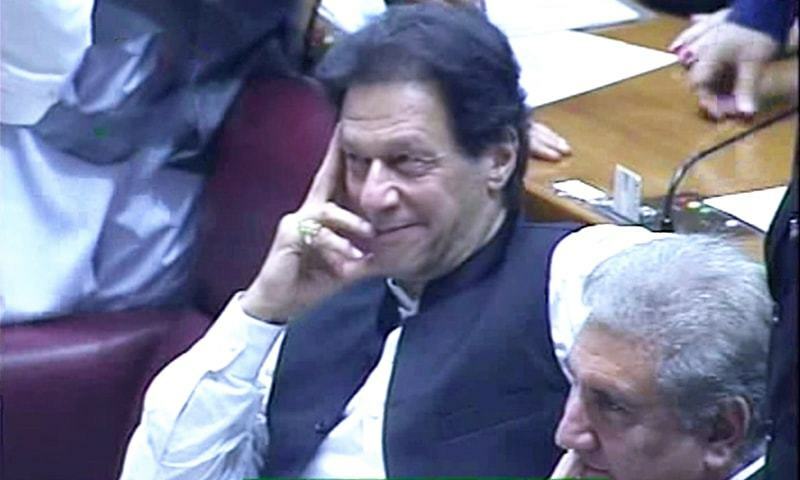 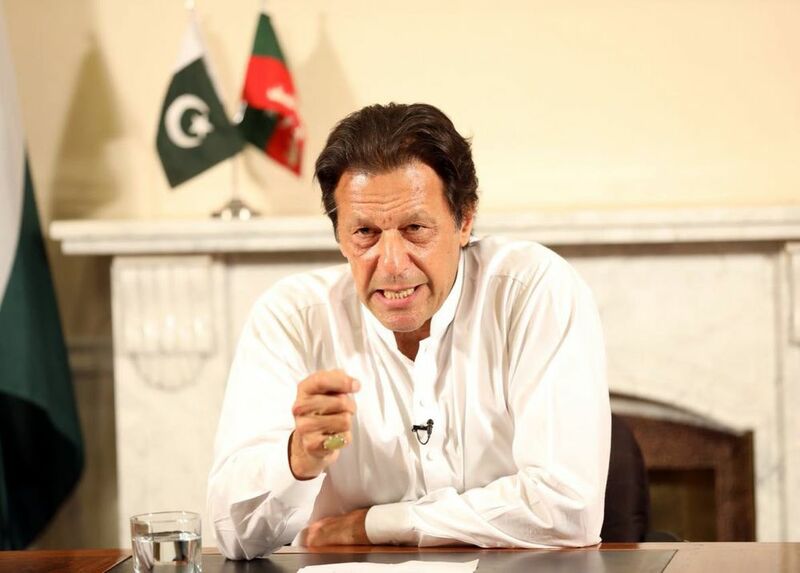 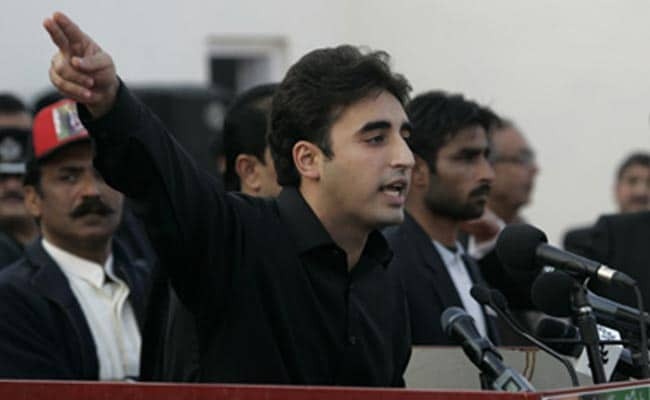 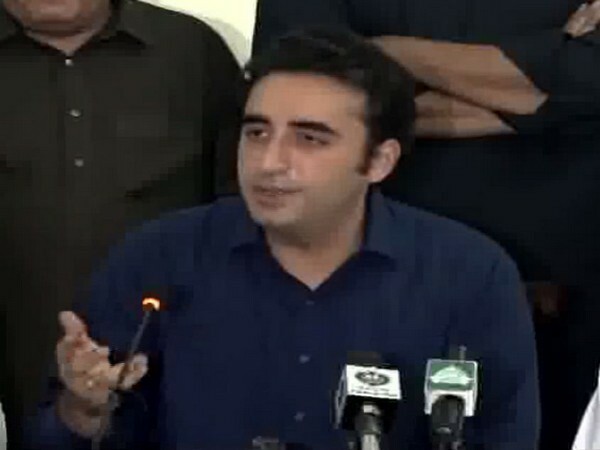 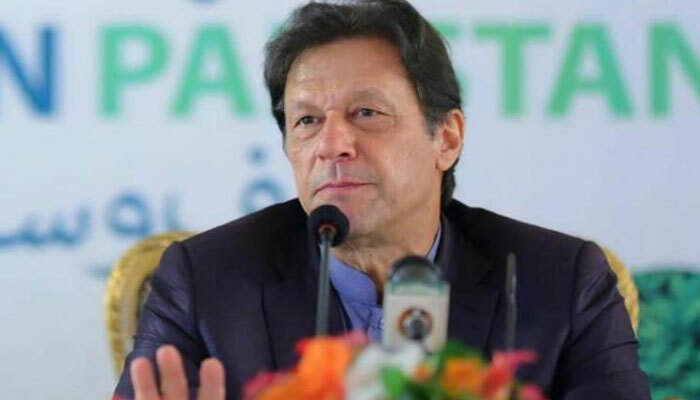 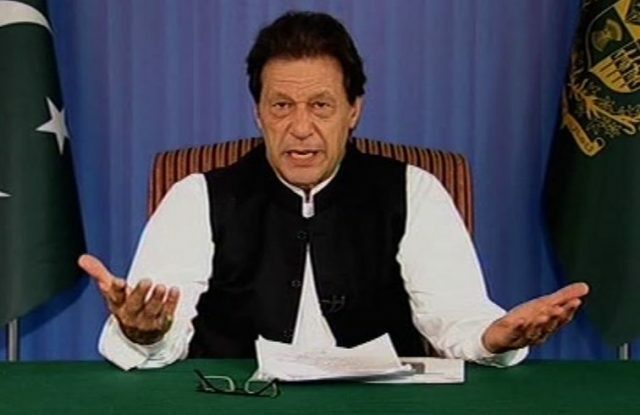 ISLAMABAD: Prime Minister Imran Khan made his inaugural address to the nation on Sunday and promised sweeping reforms.